iPhone Speaker not working after iOS 12/12.1 update? 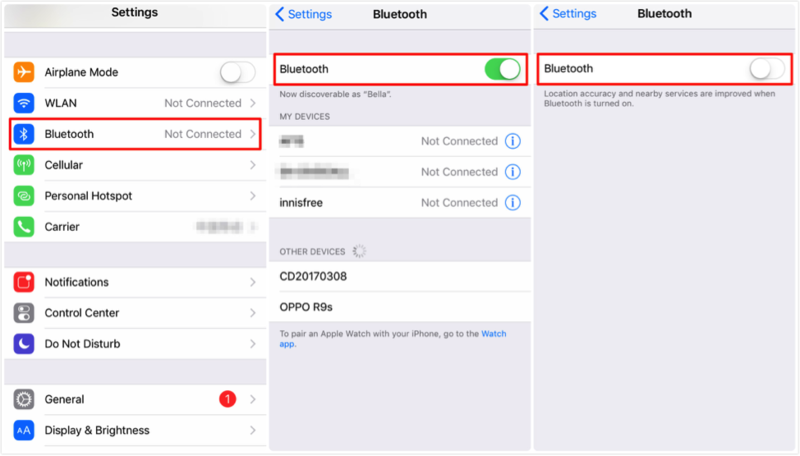 This article shows a few ways you can fix the speakerphone not working issue in iOS 12/12.1 so it starts working again and you can enjoy playing videos on your iOS device. Any new operating system update that you get on your device is supposed to fix the existing issues and bring new features to the table. 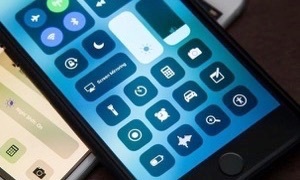 However, almost every update would add new issues to the devices, there’s no exception iOS 12 and iOS 12.1. 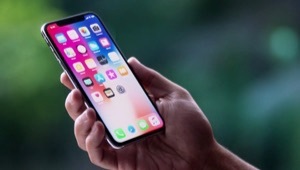 Users who have updated their devices to iOS 12 or iOS 12.1 are facing an issue related to their speakerphone. The speakerphone seems to have stopped working after users installed the iOS 12/12.1 on their devices. If you’re one of the users facing the iOS 12/12.1 speaker not working issue, you’re probably looking for ways to fix it. Fortunately, there are multiple fixes available to get around the iOS 12/12.1 speaker problem on your iOS enabled device. In the following guide, you’re going to learn about some of the fixes that you can apply to get rid of the speakerphone issue on your device. Step 1 Tap on Settings on your iOS device’s springboard to open the Settings app and then tap on Sounds & Haptics. Step 2 Drag the Volume slider to the maximum to ensure your device’s volume level is 100%. Try playing a music track or a video and see if your speakerphone is working. 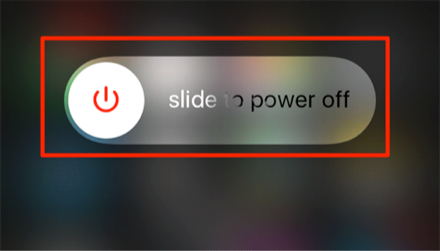 As you may already know, there’s a switch on your iOS device that lets you easily and instantly put your device into the silent mode. Make sure the switch is in general mode and not in silent mode. If it is, drag it so that it is in the general mode and allows speakerphone to be used. 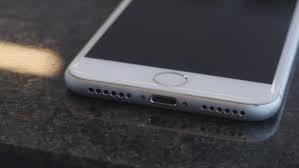 Your iOS device only uses the headphone mode when you have actually connected your headphones but if your headphone port has collected dust, it will think your headphones are connected and thus won’t play music on your speakerphone. 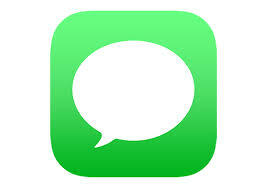 Step 1 Press the Volume Up button on your iOS device and increase your volume to the fullest. If you find it says headphone mode is enabled, go to the next step. Step 2 More often than not, it’s your port that has been spoiled with dust and needs to be cleaned. Gently clean it using a cloth. Your speakerphone not working on iOS 12 or iOS 12.1 issue should be gone if it was the headphone mode that caused the issue. 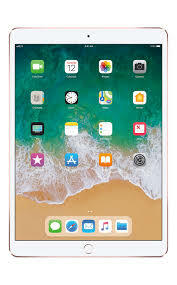 You may not know but your iOS device may be connected to external speakers via Bluetooth and so your speakerphone is not working. Here’s how you can get around this issue on your device. Step 1 Open the Settings app on your device and tap on Bluetooth. Step 2 Turn Bluetooth completely off and exit from the Settings app. If your device was connected to a Bluetooth speaker, it should be disconnected now as the Bluetooth feature has been turned off. Play a music track using the music app and see if you can hear anything on your speakerphone. If something’s stuck on the software side on our iOS device, it could be causing an issue with the speakerphone. One of the things you can do to fix that is to reboot your iOS device. 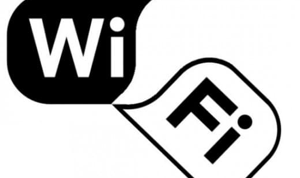 It normally fixes most kind of issues as it boots up the operating system afresh. Step 1 Press the Sleep button and keep it held down until you see a slider appears on your screen. 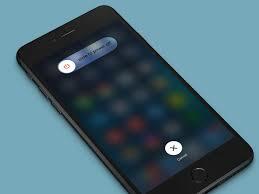 Step 2 Drag the slider and your iOS device will turn off. Step 3 Press and hold the Sleep button again and it will turn on your device. You’ll see the Apple logo on your screen. 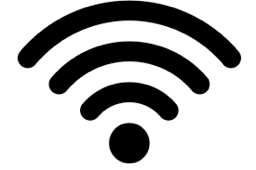 It could be the issue has occurred due to a misconfiguration in your settings and resetting the settings to the default will fix the issue for you. 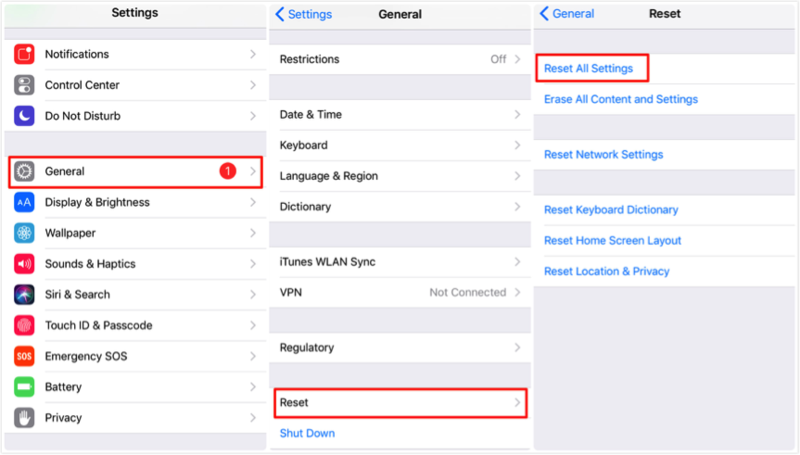 It’s quite simple to reset an iOS device and the following is how you do it. Step 1 Open the Settings app and tap on General followed by Reset. Step 2 Tap on Reset All Settings on the following screen. Step 3 Follow the on-screen instructions and your iPhone or iPad will be reset to factory settings. We hope the above methods help you fix the iOS 12/12.1 speakerphone not working issue on your iOS device. With all of these methods at your disposal, you will definitely be able to get rid of the issue and get your speakerphone to work again on your iOS 12 or iOS 12.1 powered device.